Uni Junkee is all about student life, with contributors around the country creating content for their peers on what it’s like to be a student today. 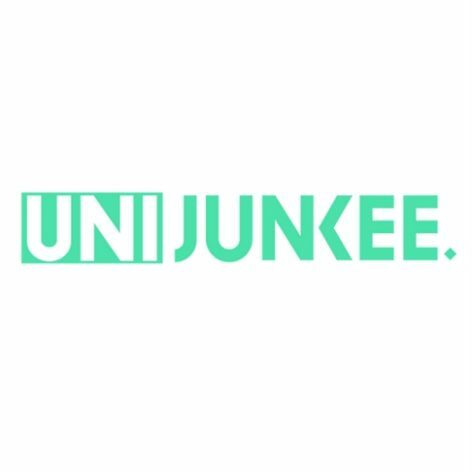 Uni Junkee publishes entertaining and informative content online about issues affecting students, and is amplified via Locate by oOh!’s Study network, which reaches 1.3m students across 106 campuses nationally. The partnership with TEDxYouth@Sydney and Uni Junkee provides originality in news and in commentary and aims to create content that can start conversations, add something new to well-worn ones and encourage young Australians to look at old topics with fresh eyes.